Morning Pick up from advised location in Delhi and transfer to railway station to board the Shatabdi Express train to Amritsar. 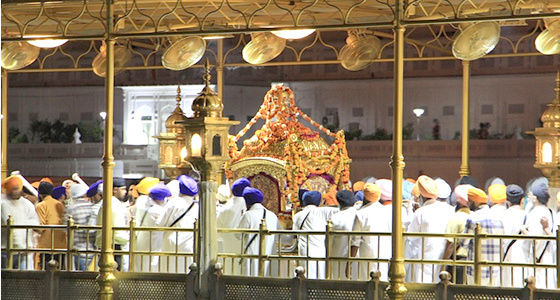 On arrival in Amritsar at 13:05 hours, you will be welcomed by our representative & transfer to hotel. Evening free at leisure. Overnight stay in Amritsar. Morning after breakfast, proceed for a sightseeing tour of Amritsar. 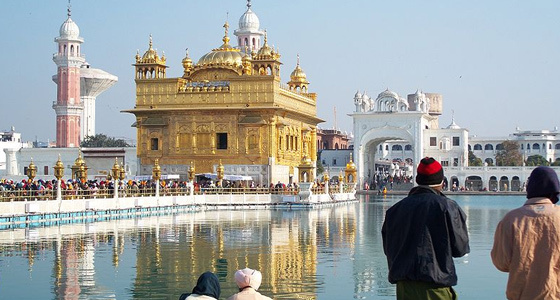 Visit the famous Golden Temple located in the heart of the city, Jallianwala Bagh , a memorial built to commemorate the martyrs of the 1919 massacre; the Durgiana Mandir, dedicated to the Hindu goddess Durga and Baba Atal Rai Tower. 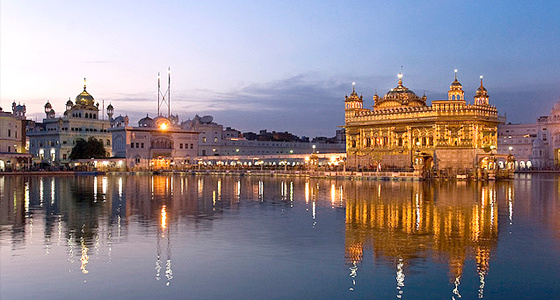 After exploring the historical landmarks of Amritsar, return to your hotel. In the evening drive to the Wagah Border (25 kilometres from the city) between India and Pakistan. An English-speaking guide will accompany you on all sightseeing tours mentioned in the itinerary. At Wagah Border, witness the ceremonial changing of guard, the march-past followed by the singing of national anthem and other patriotic songs. Solders parading in full swing and the sight of India-Pakistan border from such close quarters will evoke a sense of nostalgia. Return to hotel and Overnight stay. Morning after breakfast enjoys recreational activities provided by hotel or explore local market. Afternoon transfer to Amritsar railway station to board shatabdi Express to come back to Delhi. On arrival in Delhi railway station you will be welcomed by our representative and transfer to Hotel or your advised location.